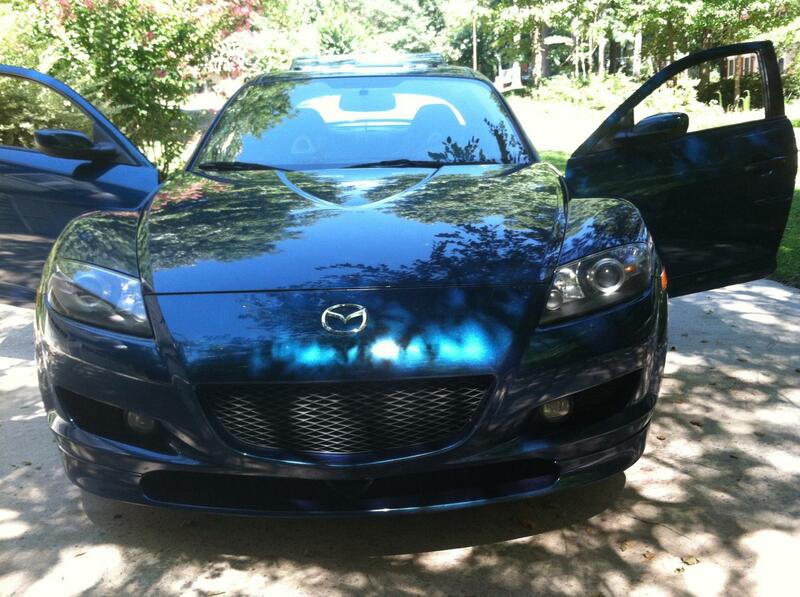 I unfortunately have to sell one of the funnest cars I have owned yet, a blue 2007 RX-8 Grand Turing with apprx. 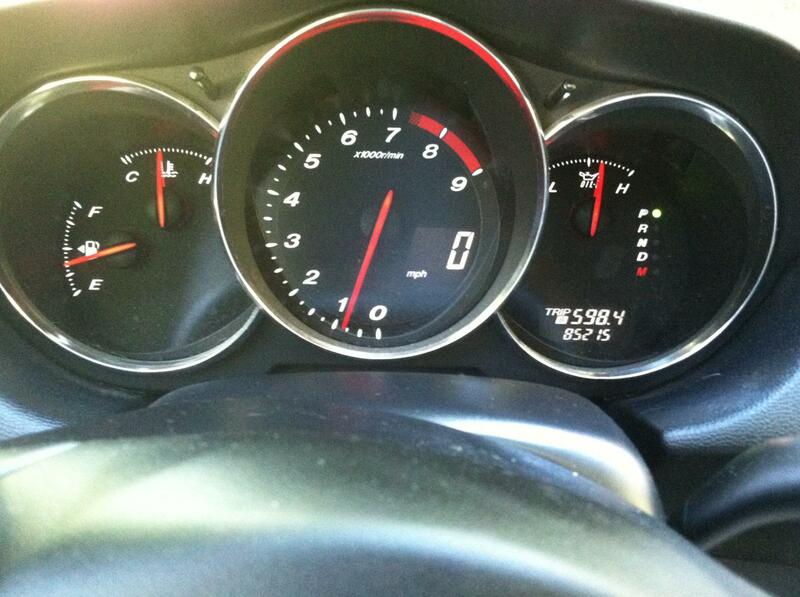 86K miles on the chassis and a new engine with between 30 and 40K miles. Have had the car for 2 years, as I said its a fun ride. Please see the pictures attached. 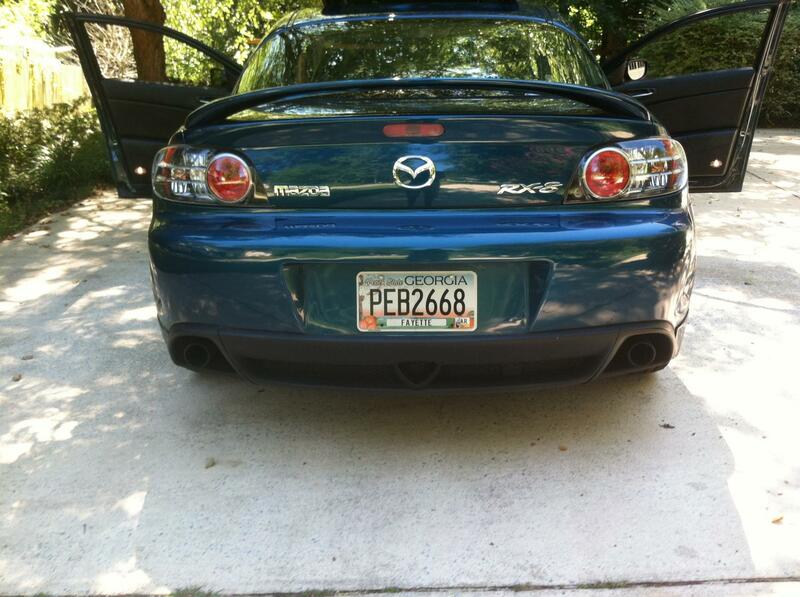 I am asking 12,000 OBO. 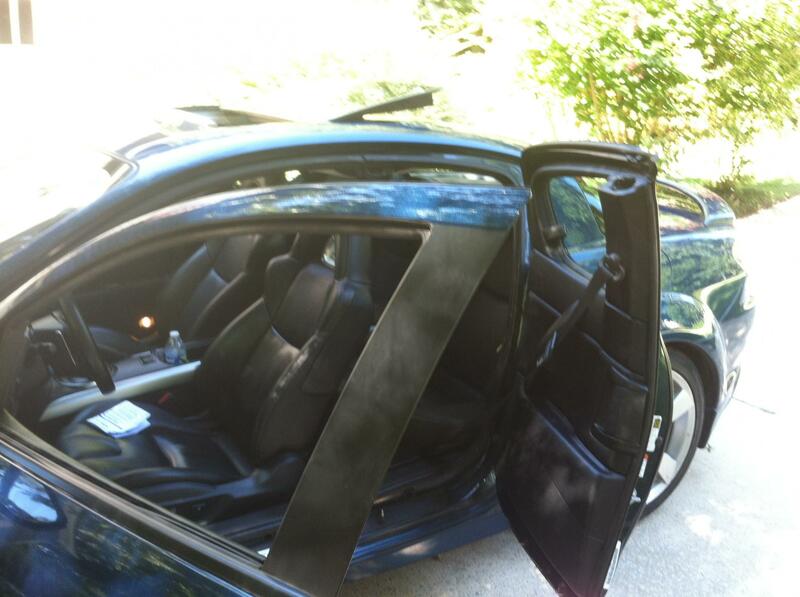 Please call 678-906-3779 or post/email back.